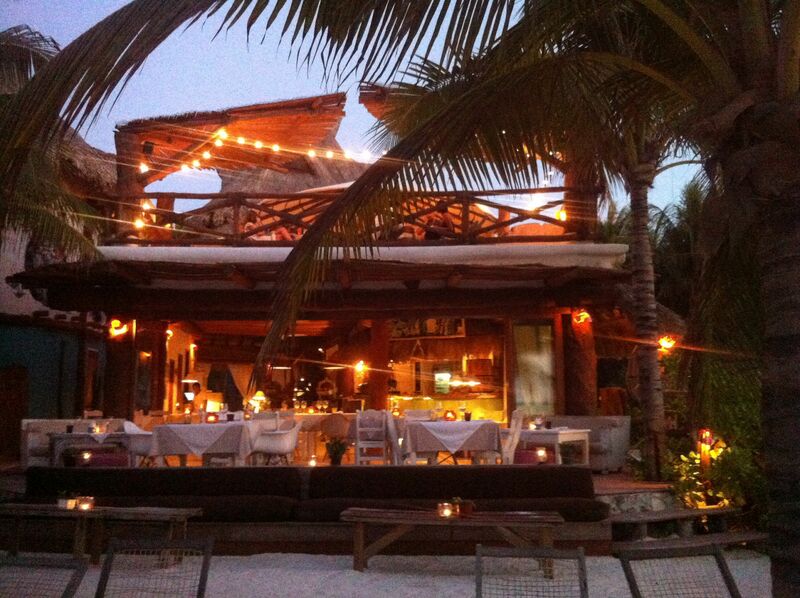 The restaurant at Villas Delfines opens every day from 7:30am-10:00pm. During the same hours we also offer room, beach and pool service. 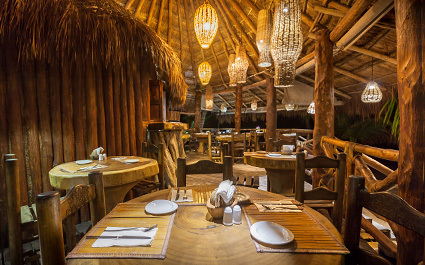 From the menu you can enjoy typical Mexican dishes as well as international cuisine. 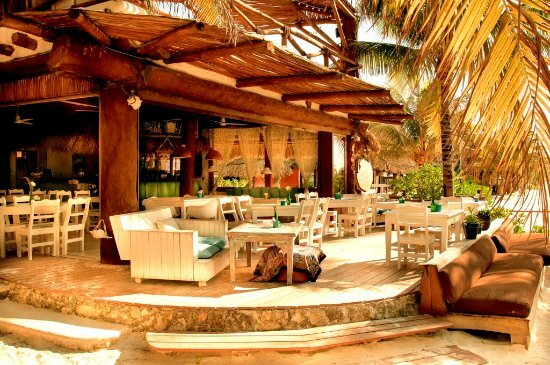 A wide selection of beverages are available including refreshing soft drinks, Mexican beers, national and South American wines, cocktails including piña coladas, margaritas, daiquiris and mojitos. Our famous Saturday night barbeques are a special occasion, weather permitting, in a pleasant outdoor environment. In high season on occasion we host “taquizas” (taco buffet) and Mexican night where our foreign guests can enjoy a variety of Mexican dishes.